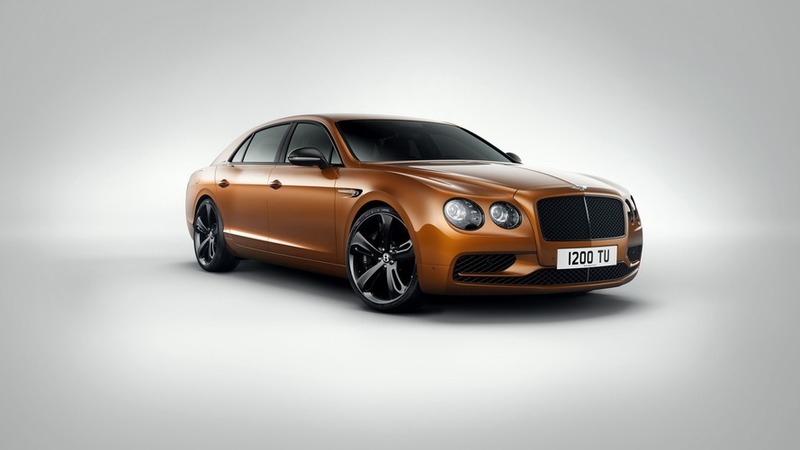 The Italian automaker joins nine others that are passing on the event. 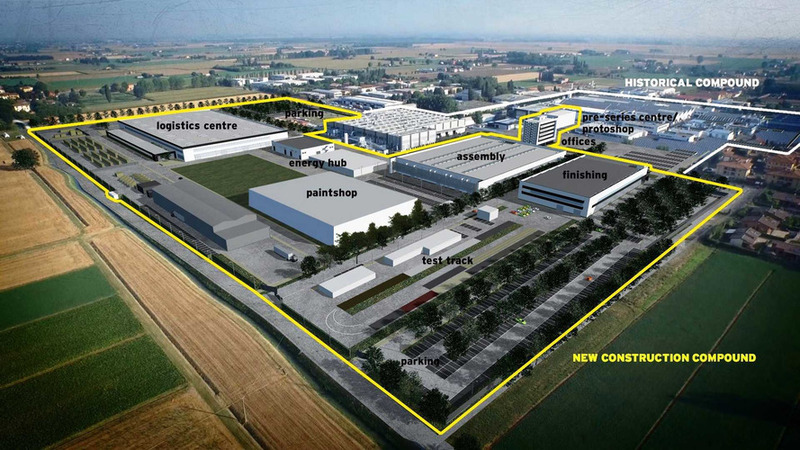 Around 200 new people will be hired on top of the 500 jobs already created for Lambo's third model. ... and is the brand's largest showroom in the world. 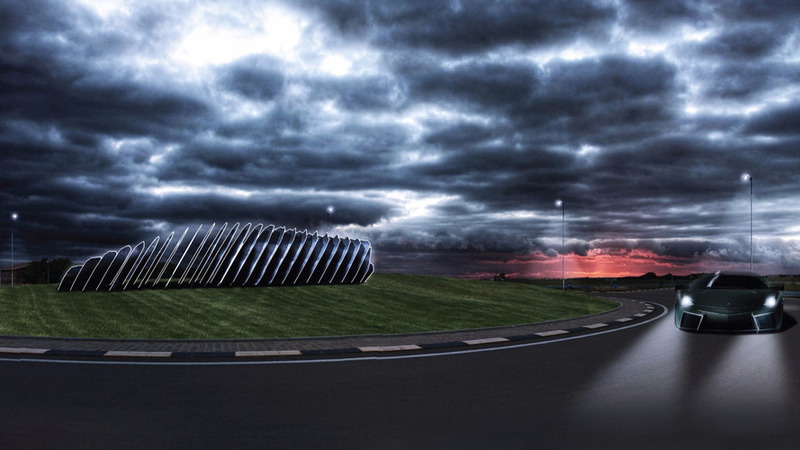 The competition-winning sculptures will stand guard over Lambo's home town, reflecting the supercar maker's technology and aesthetic. 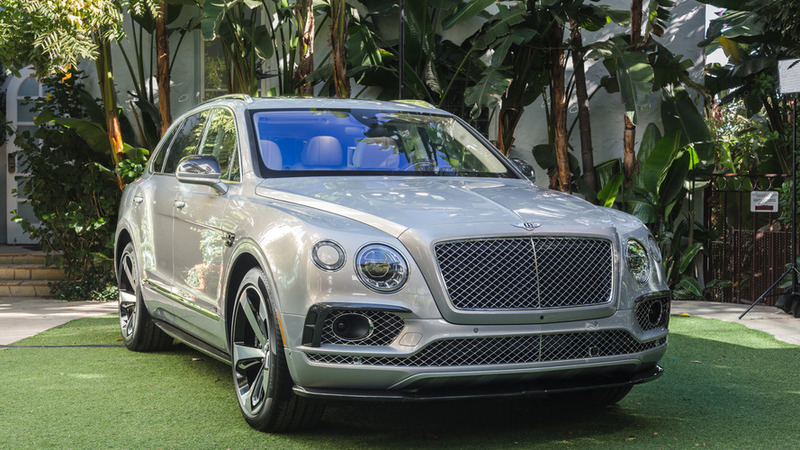 After Aston Martin, Ford, Volvo, and Rolls-Royce, two other automakers have announced plans to skip this year's edition of the Paris Motor Show. 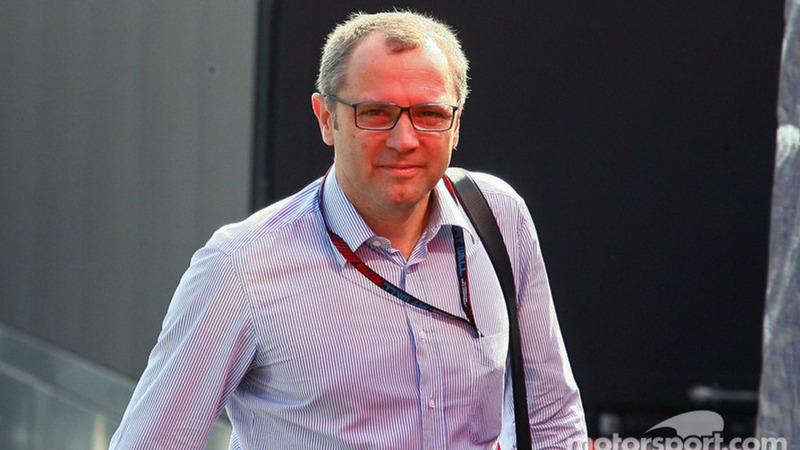 Former Scuderia Ferrari team boss Stefano Domenicali could be selected as the next CEO of Lamborghini, according to a recent report from Italy. 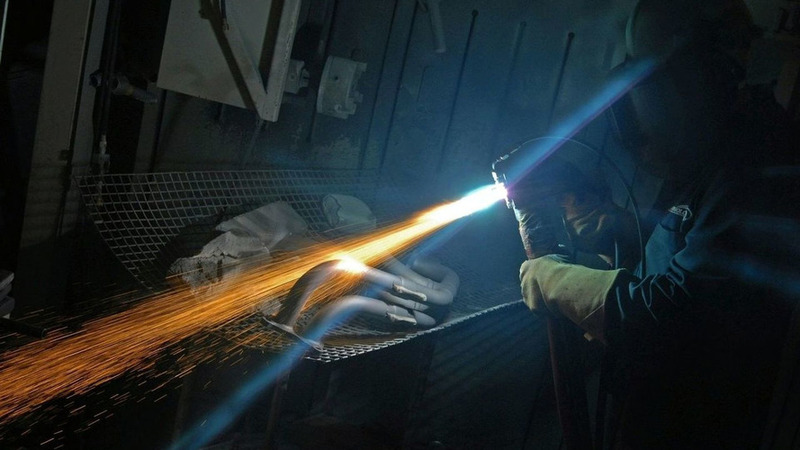 Reuters is citing sources within VW hinting that some of the assets could be sold if the company will have problems paying back the massive €20 billion loan. 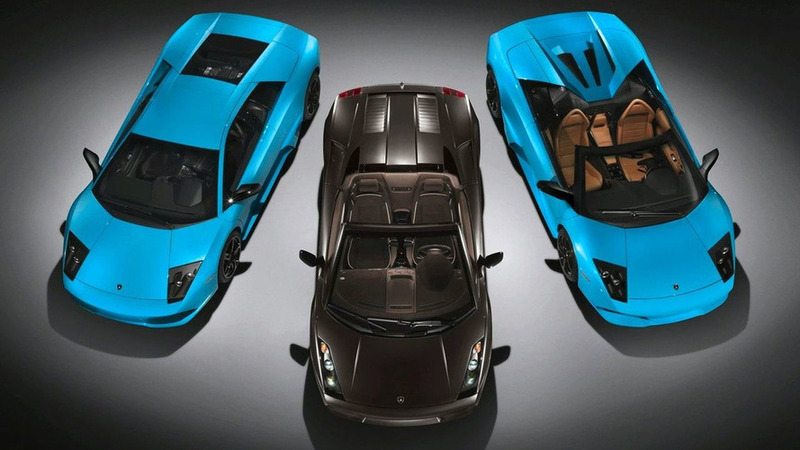 Lamborghini CEO Stephan Winkelmann says demand for ultraluxury cars probably won't grow next year. 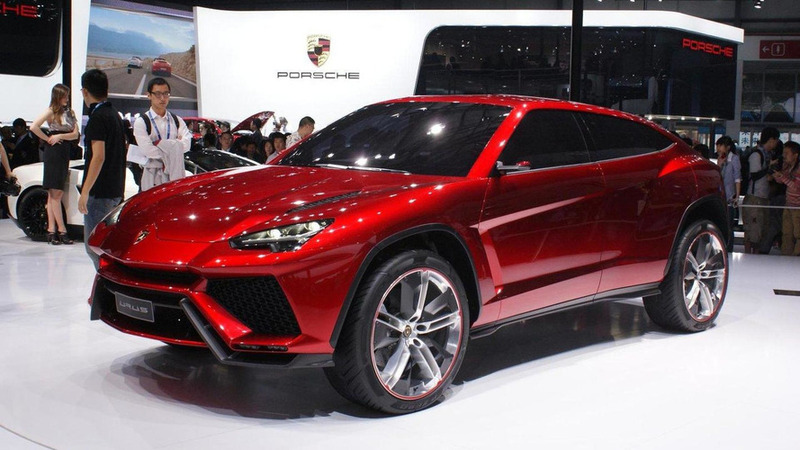 The Lamborghini Urus and the Bentley EXP 9 F might be launched ecuase of the ongoing European economic crisis. 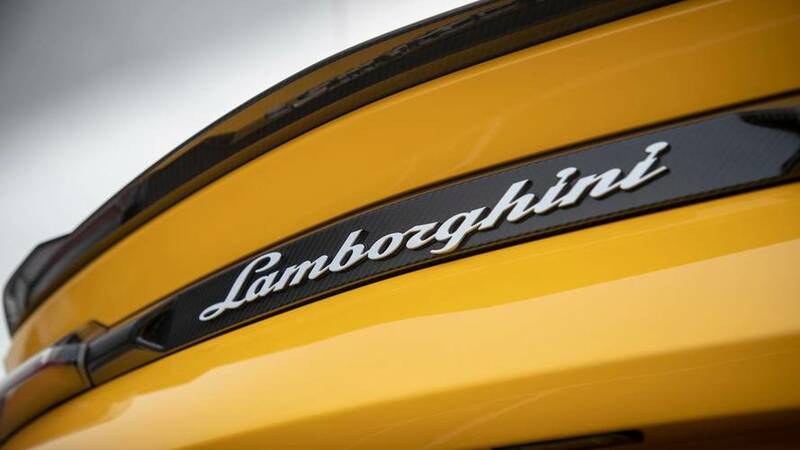 Lamborghini are continuing to file trademarks that keep many of us guessing the product strategy they will be employing in the coming years. Las Vegas restaurant Dal Toro Il Ristorante Italiano uses a logo very similar to the Lamborghini badge. 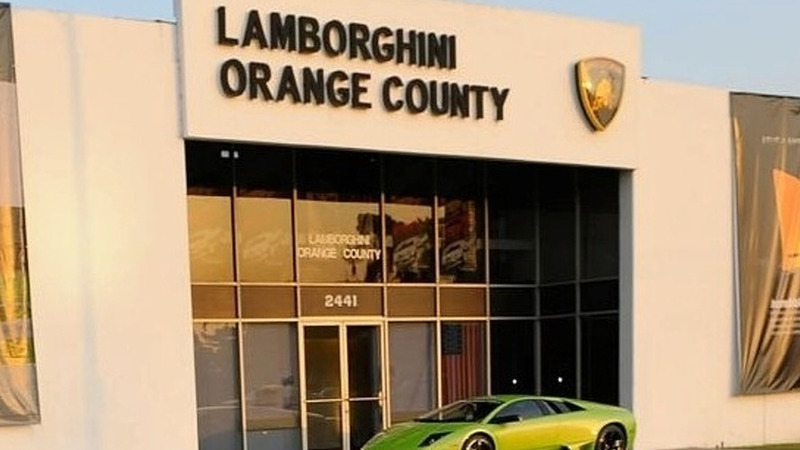 Lamborghini Orange County is accused of stealing $12 million in cash from Volkswagen Credit. 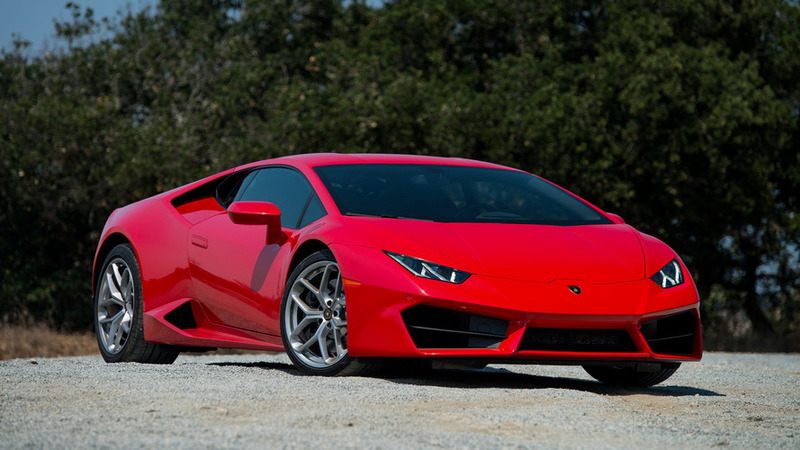 The money was used to purchase Lambos at wholesale, which were then sold quickly at a steep discount. 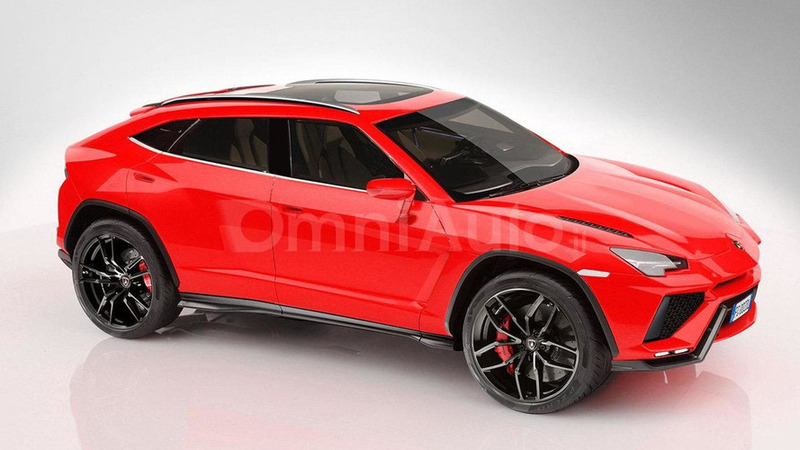 Lamborghini O.C. never paid the money back. 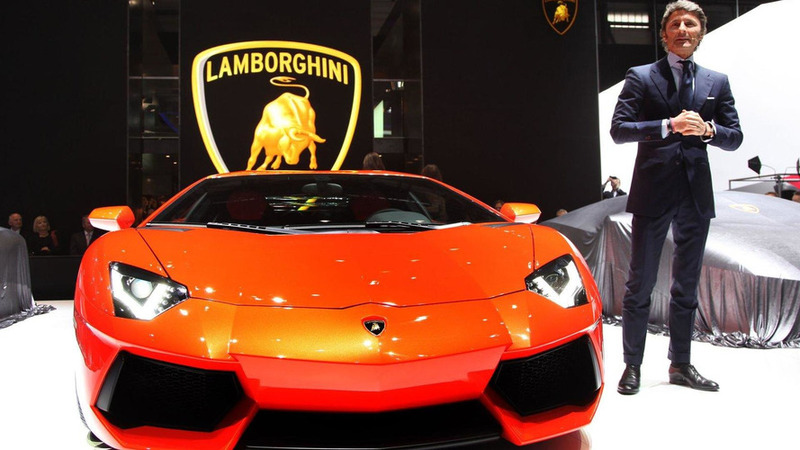 Lamborghini sales have increased over the past year to new record levels for the company. Asia and the Middle East were the biggest growth drivers. However the US showed a sharp decline. 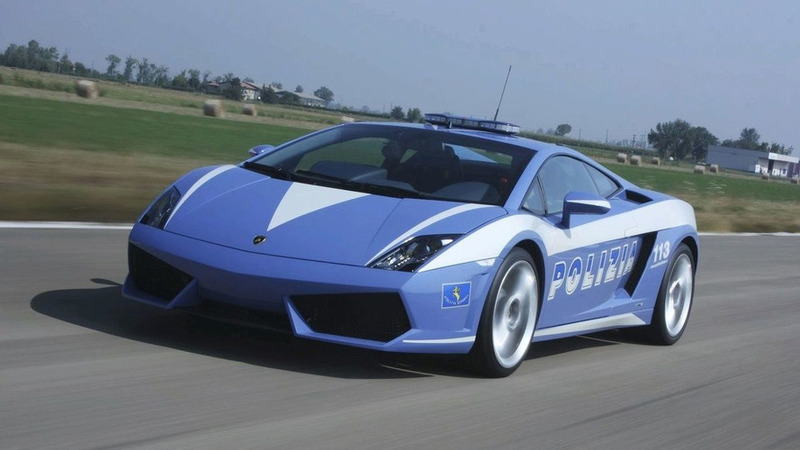 The Italian State Police department has taken delivery of its third Lamborghini Gallardo, donated by the factory as a patrol car. 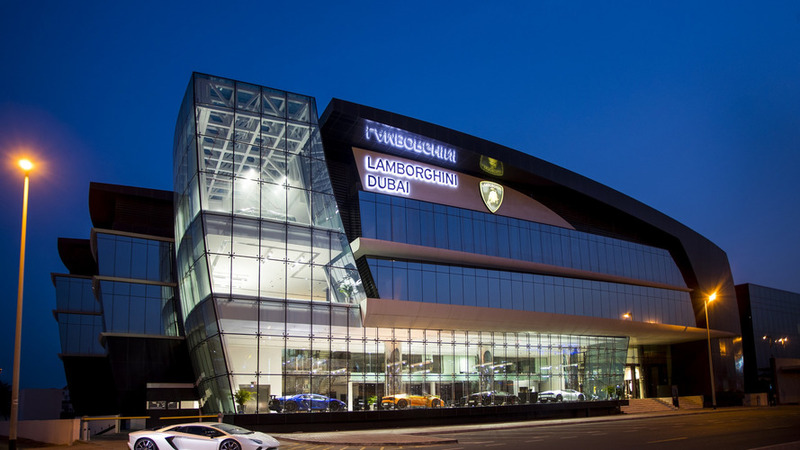 Leading automotive coating specialist Zircotec has been selected by Automobili Lamborghini to supply a new thermal barrier for its one million Euro Reventón car.